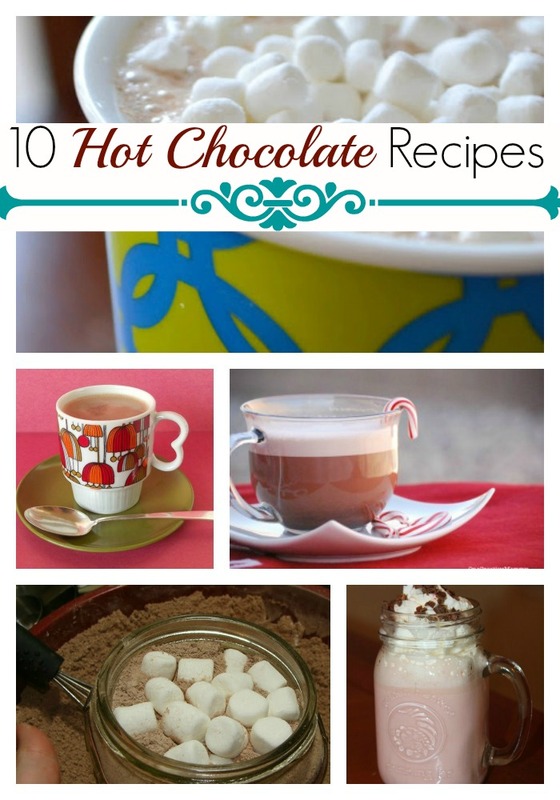 The weather is starting to cool off and we have you set with these 10 awesome hot chocolate recipes! Yum! What a great round-up! My kids are hot chocolate addicts in the winter. I’ve pinned this so I can remember to try some of these. Thanks for including my White Chocolate Hot Chocolate!